Working with the major insurance brokers Assertive Northwest Property Management Group works hard to ensure you get the very best value in strata insurance. 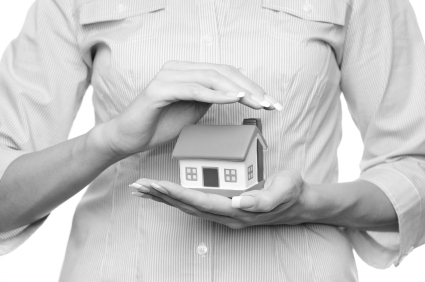 With our knowledge we can simplify the complexities of the coverage to assist every home owner in having a better understanding of what coverage the strata insurance provides. If we do not know the answer, we will get it for you. As a licensed property management company your funds on deposit with us are protected under legislation under the Real Estate Services Act.